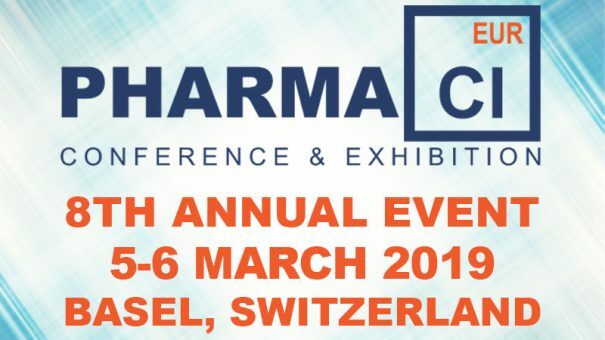 The Pharma CI Europe Conference will feature the involvement of the industry’s most prominent companies, such as: Abbott, Acino International, Aimmune Therapeutics, Bayer, Celgene, Chiesi Farmaceutici, Debiopharm, Elanco, Fresenius Kabi, GSK, GW Pharmaceuticals, Helsinn Healthcare, IBM Watson Health, Idorsia Pharmaceuticals, Jazz Pharmaceuticals, Leo Pharma, Lonza, Merz, MSD, Novartis Pharma AG, Novo Nordisk A/S, Philips Healthcare, Roche, Sandoz, Sanofi, SOTIO, TESARO, UCB, Unither Pharmaceuticals, Vifor Pharma, and many more! You’ll also hear from speakers from the most accomplished agencies and service providers. Each year this program agenda focuses on trending topics, industry innovations and both international and regional perspectives. 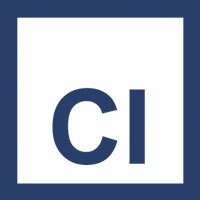 Find out what insiders already know: the Pharma CI Conference is the best and largest conference series for competitive intelligence executives in pharma, biotech, and medical devices for 10+ Years. You’ll see why this premier event is always the most talked-about and well-attended conference in the industry.